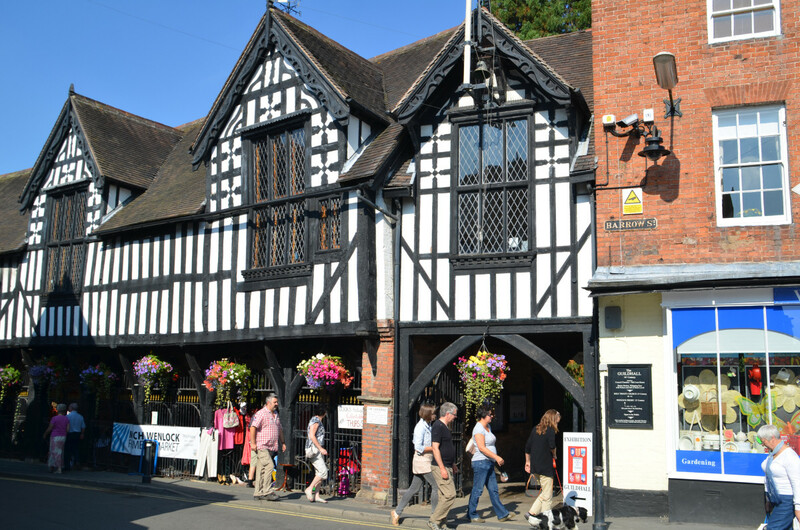 Much Wenlock is a small unspoilt medieval market town, steeped in history and surrounded by the beautiful countryside and hills of South Shropshire. There are a number of independent shops and several pubs, restaurants and tea rooms which are only minutes away. In addition, the town has The Edge Arts Centre which has a full programme of cinema, theatre and music, together with a Sports Centre including a modern gym and six-lane indoor swimming pool. 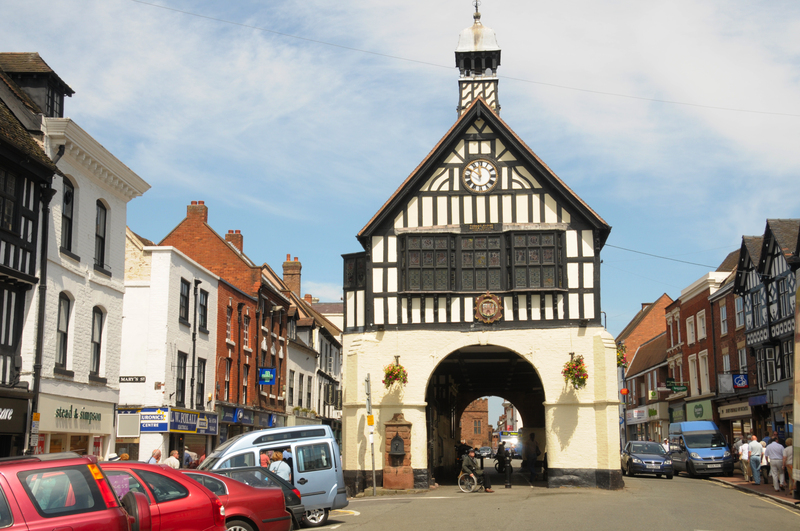 Much Wenlock is home to a variety of events including its Poetry Festival, Festival at the Edge, Much Wenlock Festival (alternate years), Olympian Games and Live Arts Festival. The county town of Shropshire, Shrewsbury lies on the river Severn. The historic market town is well worth a visit. 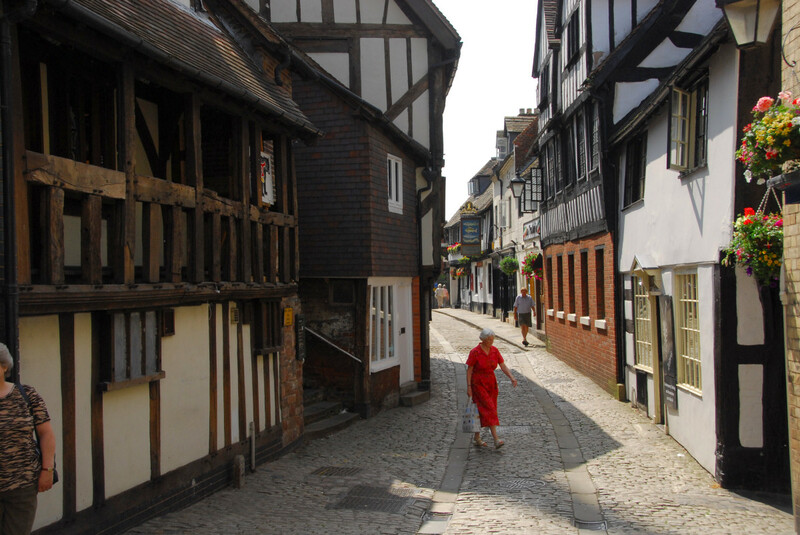 The town centre has a largely unaltered medieval street plan and over 660 listed buildings, including several examples of timber framing from the 15th and 16th centuries. Shrewsbury Castle, a red sandstone fortification, and Shrewsbury Abbey, a former Benedictine monastery, were founded in 1074 and 1083 respectively by the Norman Earl of Shrewsbury, Roger de Montgomery. 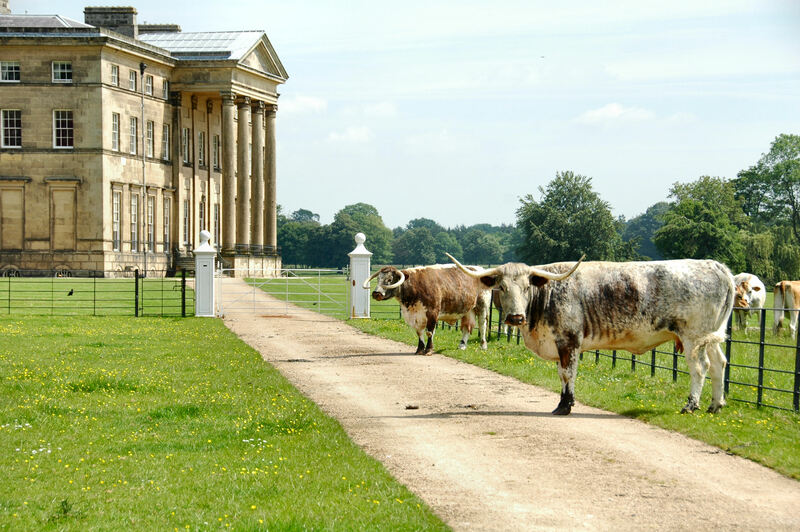 We have a wealth of national Trust properties on our doorstep: Benthall Hall, Dudmaston Hall, Attingham Park, Stokesey Castle and Berrington Hall. Near Shrewsbury is Attingham Park which was built for the 1st Lord Berwick in 1785 and owned by the same family for more than 160 years. Also worth a visit are Upton Cressett Hall, Morville Hall Gardens and Wightwick Manor all close by. About 5 miles away is the Ironbridge World Heritage Site, set in the river Severn gorge. 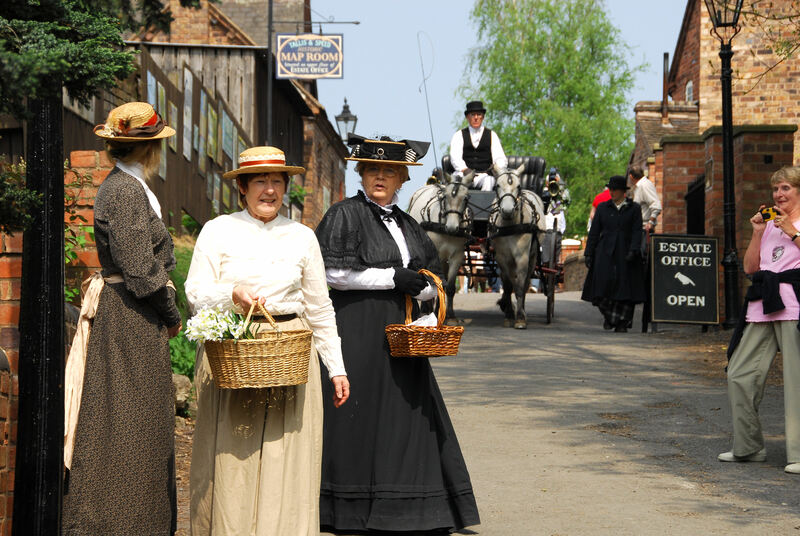 Ironbridge boasts several museums including Blists Hill Victoran Town, Jackfield Tile Museum, Coalbrookdale Museum of Iron and the famous Iron bridge built by Abraham Darby. On the river Severn, Bridgnorth lies in two distinct halves – High and Low Town, connected by winding streets, steps and a funicular railway for more weary travellers. A bustling Saturday street market provides an ample excuse to explore the town and examine the castle ruins. Flowing below is the river Severn, with many pleasant riverside walks. The Severn Valley Railway between Bridgnorth and Kidderminster runs a variety of steam trains through picturesque country stations. 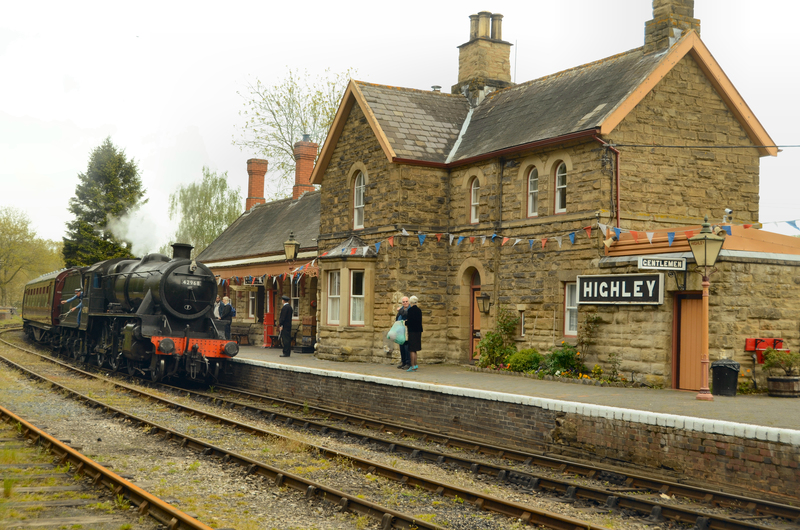 This is a great day out for the family and you can include a visit to the new exhibition centre at Highley and a visit to Bewdley on route. Well worth a visit is the RAF Museum at Cosford. This award winning site boasts 3 hangers packed with aviation history and the new Cold War hanger with aircraft suspended above the visitor. 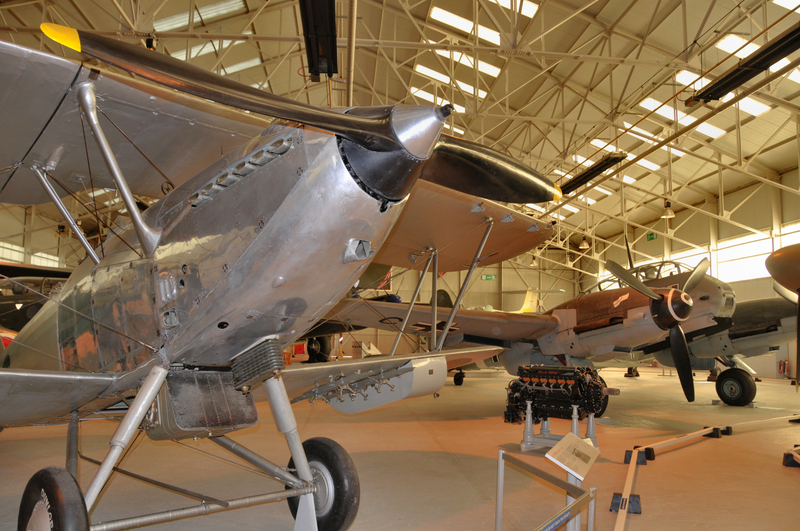 The site is also home to the Cosford air show held every year in June. West Midland Safari Park near Bewdley is home to some of the world’s most beautiful and endangered exotic animal species. 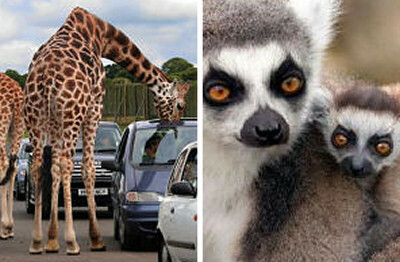 Safari Drive-Through, theme park and more. This is a great day out for the family and you can include a visit to Bridgnorth or Bewdley en-route.